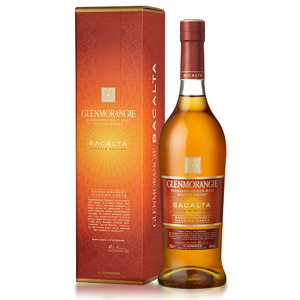 …Bacalta, for instance, is aged in standard ex-bourbon casks and then finished in Malmsey Madeira wine casks. Apparently “Bacalta” is Scots Gaelic for “Baked”, and these casks were, at one point, “baked under the sun” or some nonsense. Personally, I think that means someone forgot the shipment from Madeira had arrived in the parking lot and left the barrels there for a few weeks before someone brought them inside, but maybe I’m a skeptic. 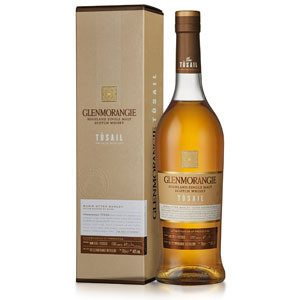 Tùsail was made from a batch of floor-malted (by hand) Marris Otter winter barley, distilled and aged for an unspecified length of time in ex-bourbon casks. 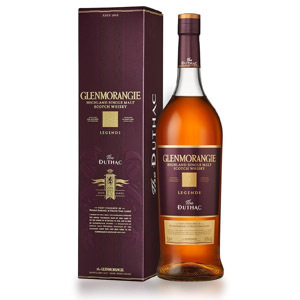 It was bottled at 46% ABV without chill-filtration and retailed for $99 (it’s probably all sold out by now). 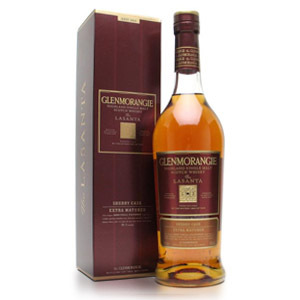 This is possibly an experimental cask that didn’t make it into one of the Glenmorangie special editions, and was sold on the independent market. It reminds me somewhat of Artein, but only as a single component. 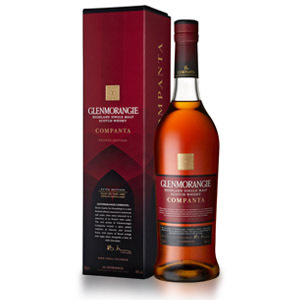 Companta is a convoluted vatting of standard 9 year-old ex-bourbon Glenmorangie that is finished for 5 years in red Grand Cru Burgundy wine casks from Clos de Tart (from Pinot Noir grapes), with a similar 10 year-old Glenmorangie finished for 8 years in “a lusciously sweet fortified wine from Cotes du Rhone” called Rasteau, made from Grenache grapes. The vatting contains 60% of the first, and 40% of the second. Now that’s a whisky spec I can get behind! 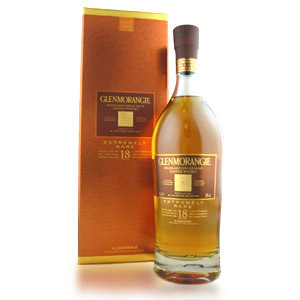 This is a respectable sherry-tinged malt that is very definitely worth $45 of your money. It’s regularly available, consistent in quality, and can be absentmindedly enjoyed, or analyzed in turn. 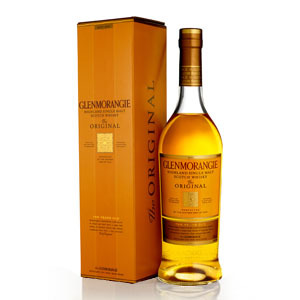 The Original is aged for 10 years in only ex-bourbon casks, both first- and second-fill… Although this is not stated outright, it’s likely that this is the same whisky, aged further, that ends up in Glenmorangie’s cask-finished expressions. 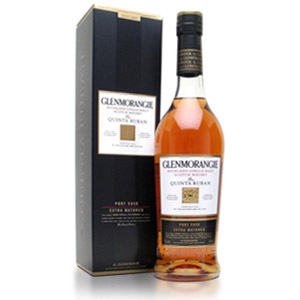 Port finishing is not common, but is always a welcome pairing for a single malt, especially one as well-suited to cask manipulation as Glenmorangie. 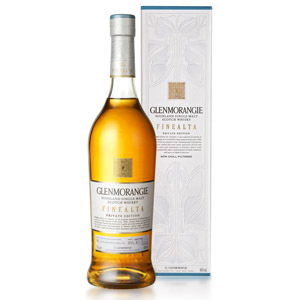 Unlike other port finishes, Quinta Ruban is priced to be accessible. 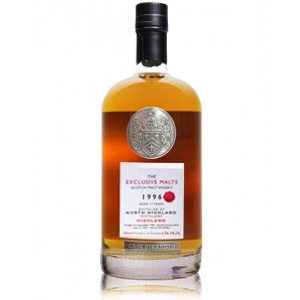 I’m not sure if this evokes the era of the Savoy Hotel or the Age of Enlightenment or whatever the website says, but it’s a fine, straightforward dram with a lot of refined flavor. Very nice, but super light, and not particularly concentrated despite the 18 years of aging. It’s mildly complex, with some interesting fruit notes that I didn’t expect. While not disappointing, this isn’t going to knock anyone’s socks off.